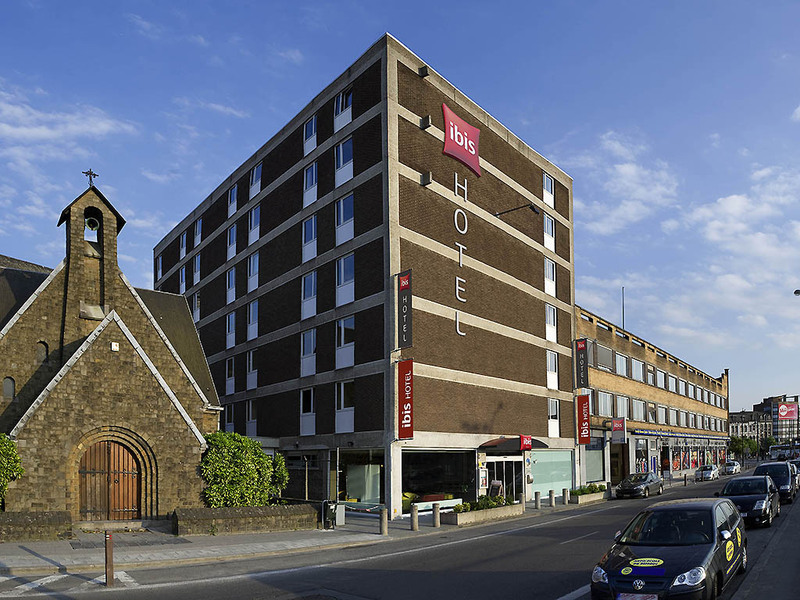 We look forward to helping you enjoy a pleasant stay at the ibis Mons Centre Gare. The hotel is ideally located opposite the central train station and close to the historic city center. The François Deusberg art museum is just 109 yards (100 m) away. Our hotel is ideally located in the heart of the city and is accessible by car and public transport. Mons train station is just a stone's throw away and you can reach the A7/E42 highway in just a few minutes.